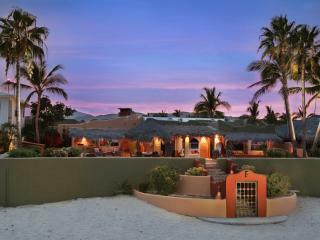 Beach Front Hacienda. 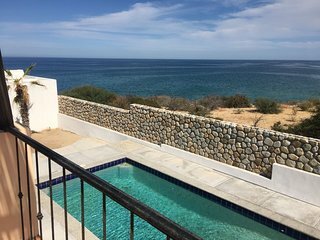 New Infinity pool! 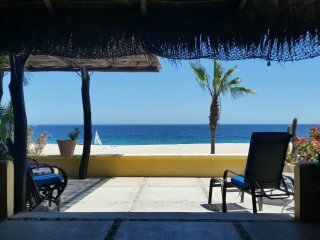 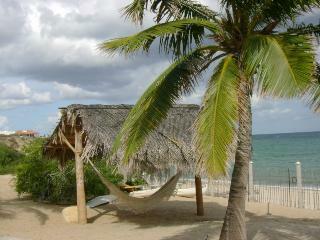 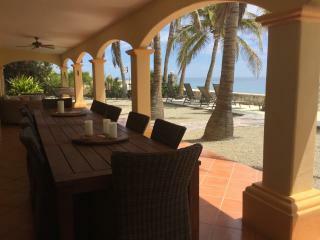 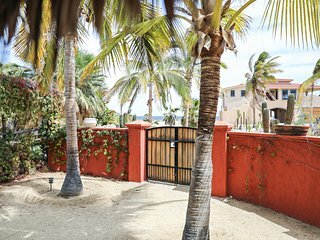 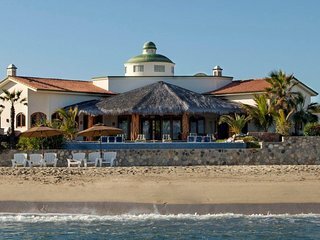 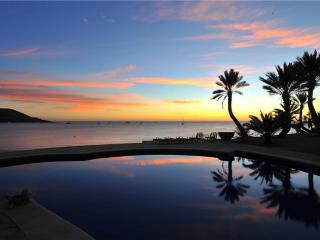 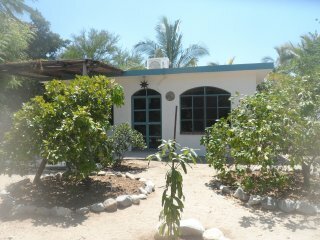 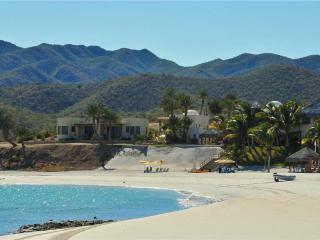 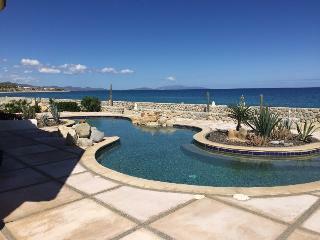 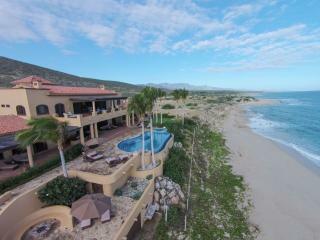 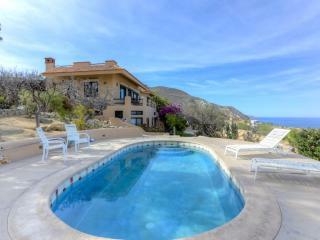 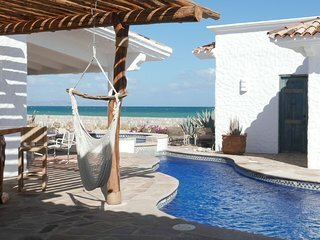 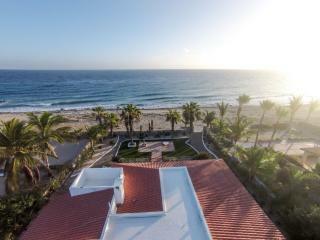 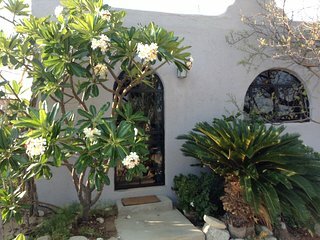 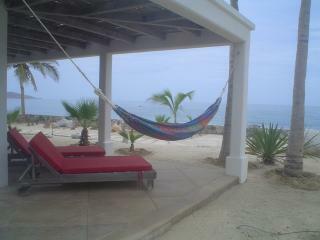 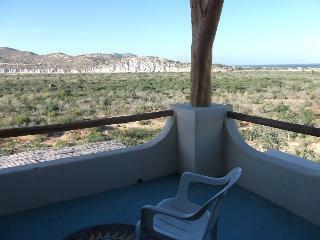 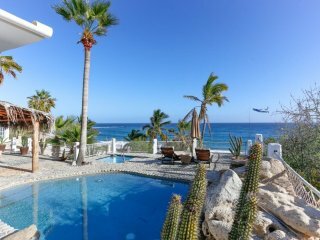 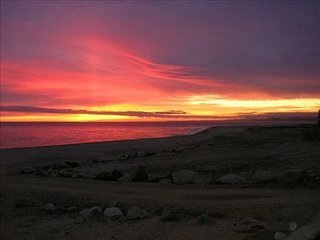 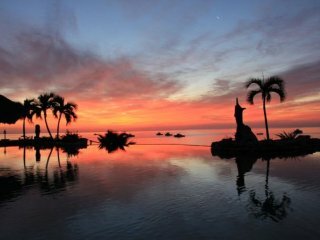 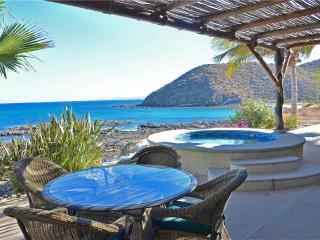 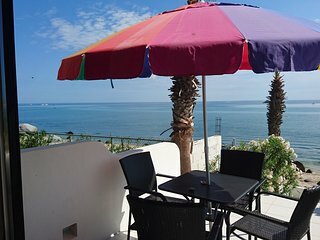 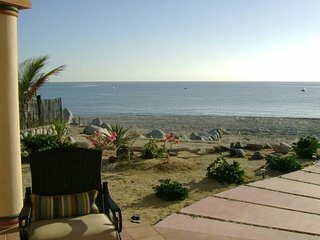 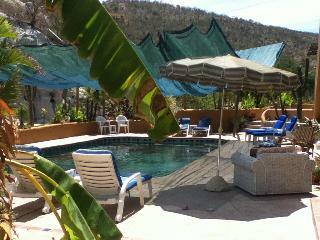 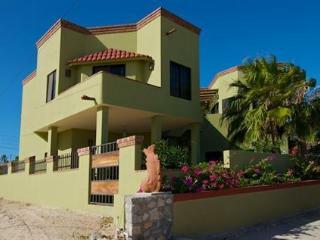 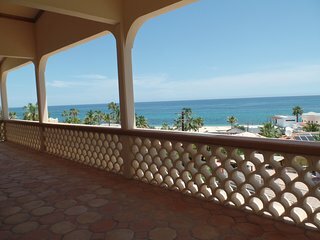 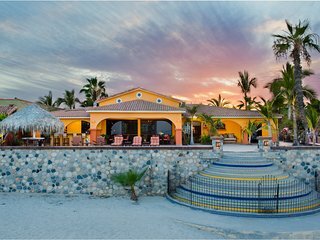 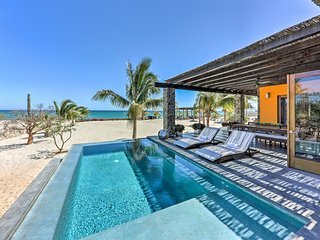 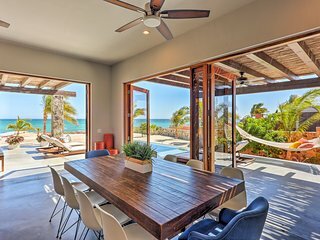 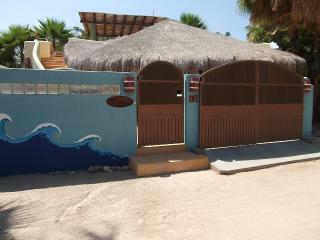 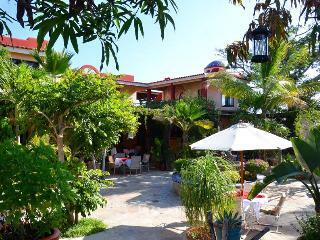 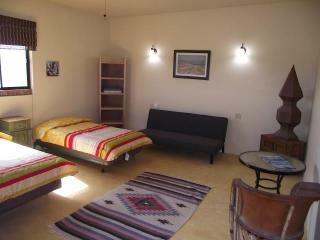 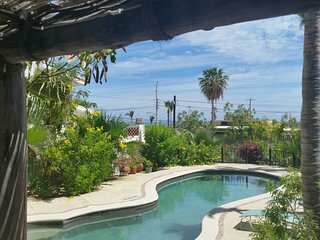 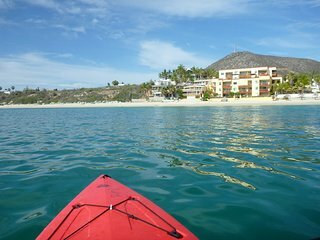 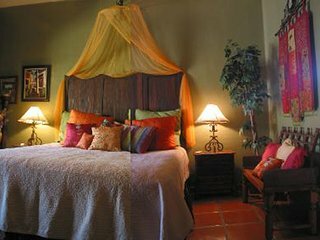 Casa de Las Palmas - Your Own Private Resort on the Beach! 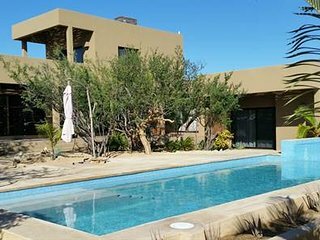 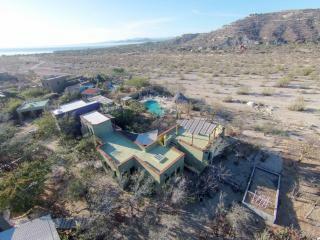 Beautiful 3 Bd Poolside Homes - On Site ATVs!